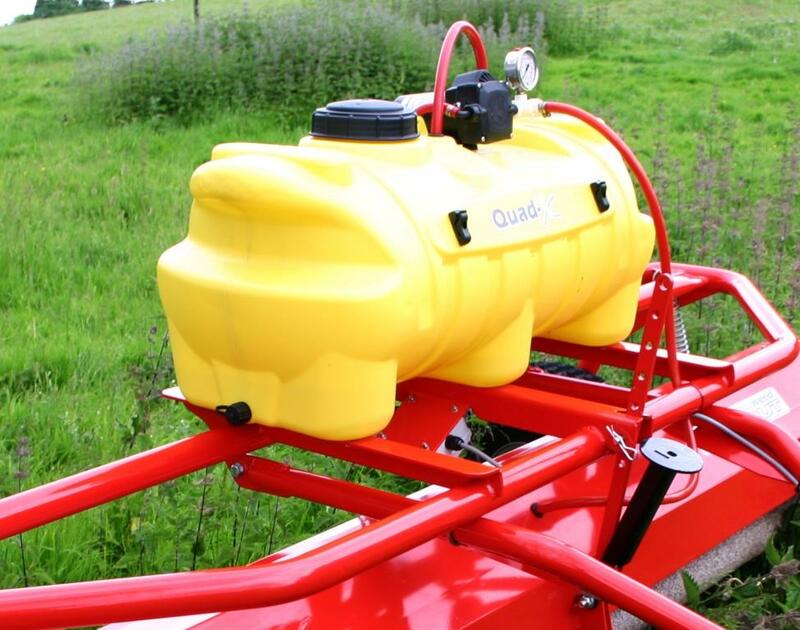 The Quad-X Xterminator 2 has all the features of the Wipeout 2 however instead of the automatic chemical application system it has a manual application system, so the user controls the chemical application themselves. 14% less chemical usage- thanks to further R&D on the chemical application process. New tank retaining system- new tank positioning for balanced weight distribution. Improved frame design for extra strength- even more lightweight. 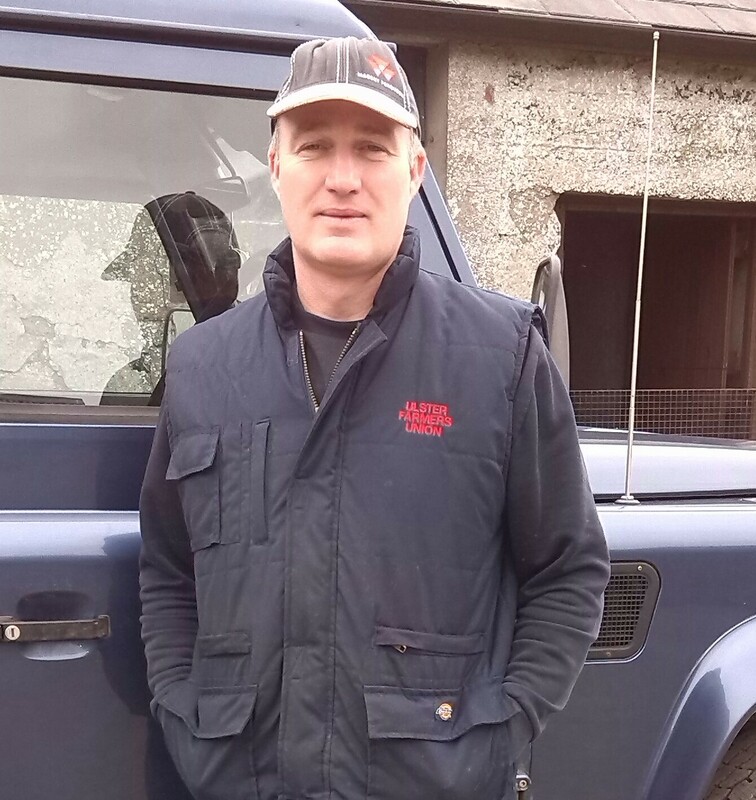 Improved design for maintenance- reduces service time and no tools required. 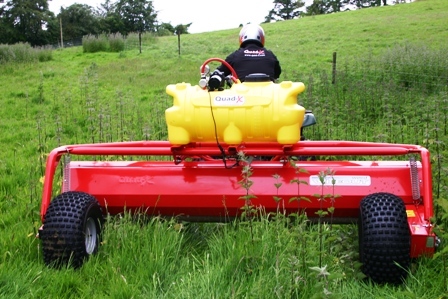 A Quad-X herbicide applicator is the ideal solution to treating weeds which are taller than the grass. Unlike boom spraying the Quad-X herbicide applicators treat only the weeds giving faster kill rates while saving chemical without stinting the grass and clover growth. 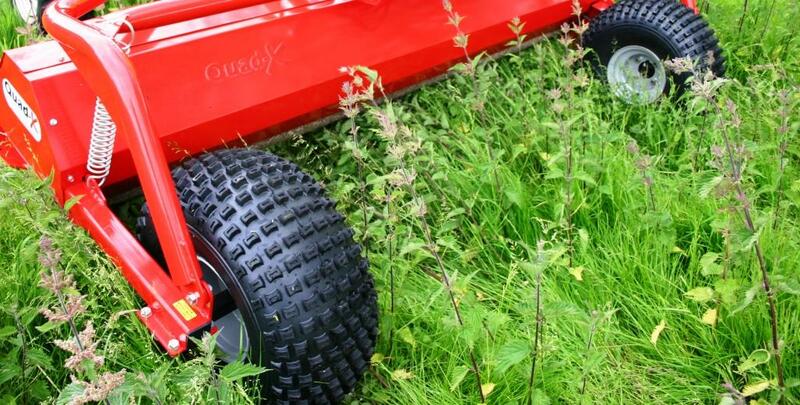 Quad-X have developed a range of revolutionary weed wipers to deal with the toughest of weeds in an environmentally sensitive way reflecting concern for conservation and preservation of wildlife habitats. Get a Weed Wiper for your tractor, Check out Blaney Agri for the wide variety of weed wipers that we offer for the tractor! Absorbent long fibre synthetic Contra rotating rollers- for less drips and optimum chemical retention and application. 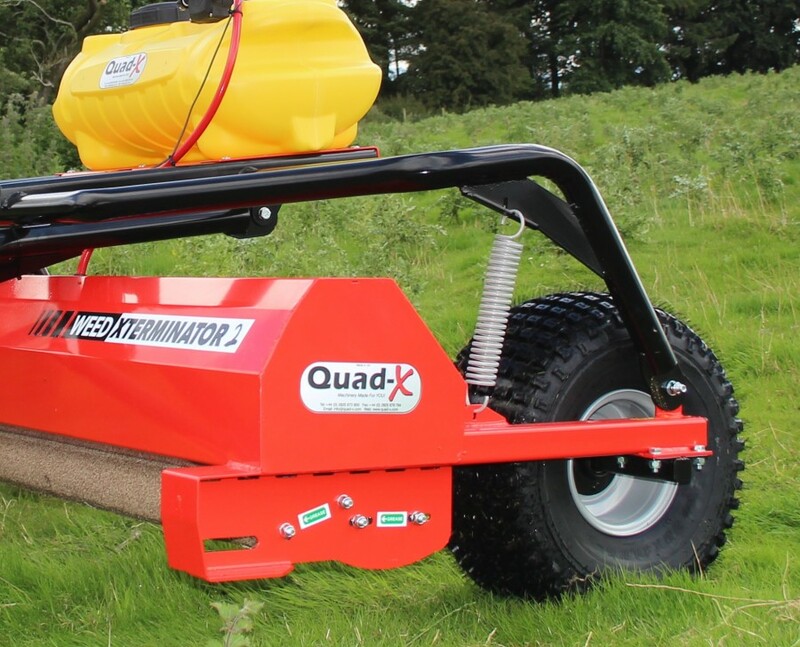 Through considerable development time and investment, Quad-X has discovered a process of unique atomisation technology where chemical is applied in the form of a micro bubble which attach themselves to the open fibre roller without bursting. Upon contact with the weed the micro bubbles burst and provide better stem coverage than the standard chemical film approach. Total Width of machine is 2.4m/8ft. With the largest height range on the market; they can be adjusted from 140mm – 380mm. 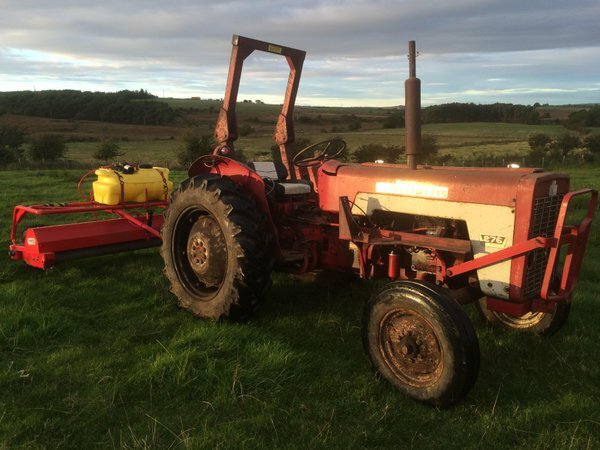 The Unique Drawbar is designed so the roller is first to come into contact with weeds after the towing vehicle (weeds aren’t knocked down by drawbar). 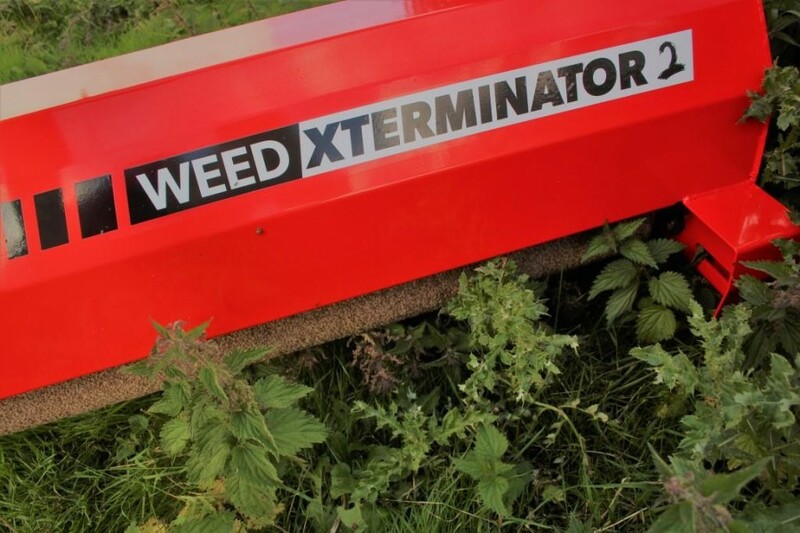 The Weed Xterminator 2 has the option of coming with a 60L UV Protected Tank, which also comes with The Quad-X Superpump. Know your Enemy Fact Sheet!! Weed Wiper Brochure!